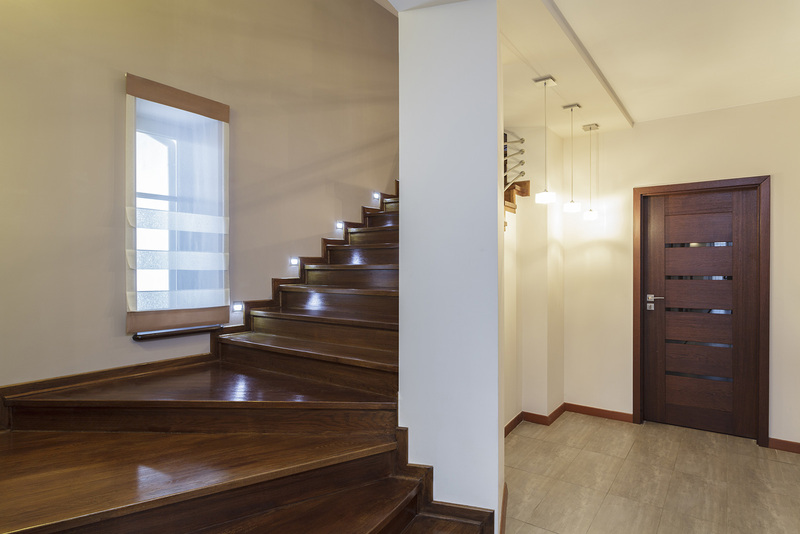 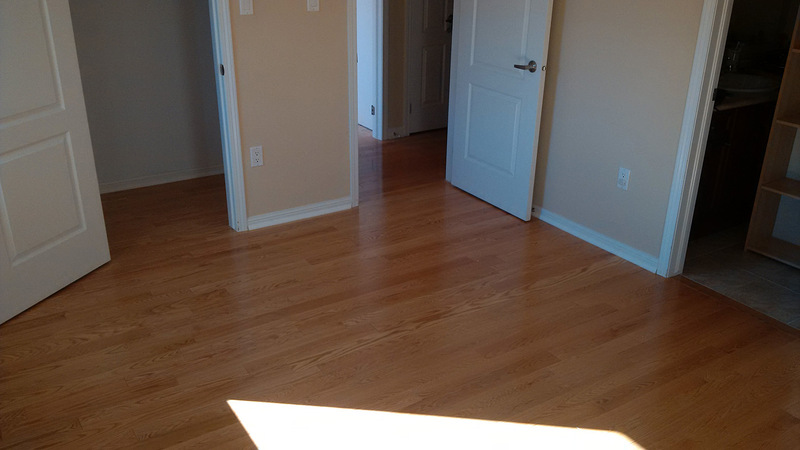 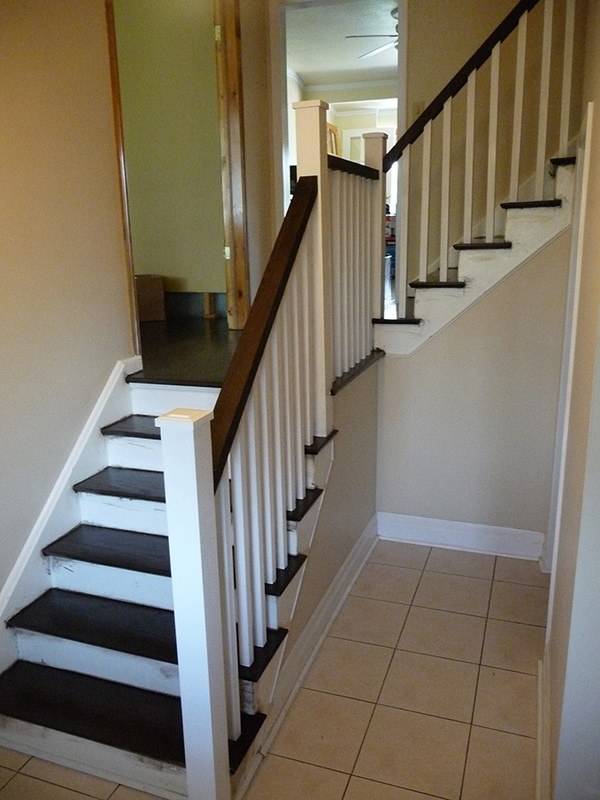 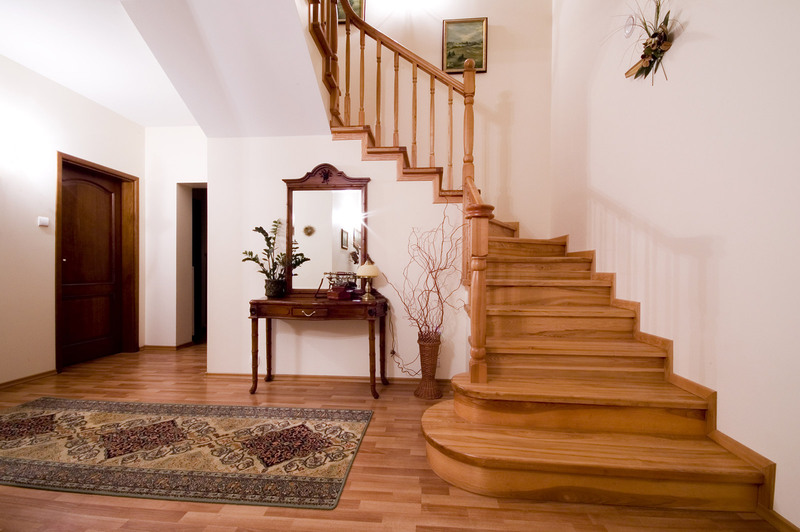 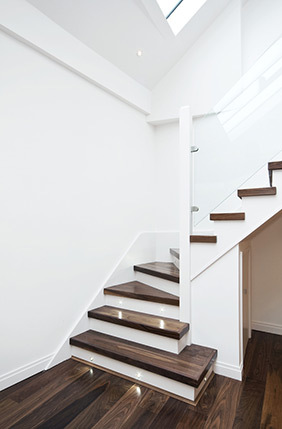 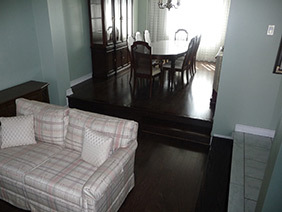 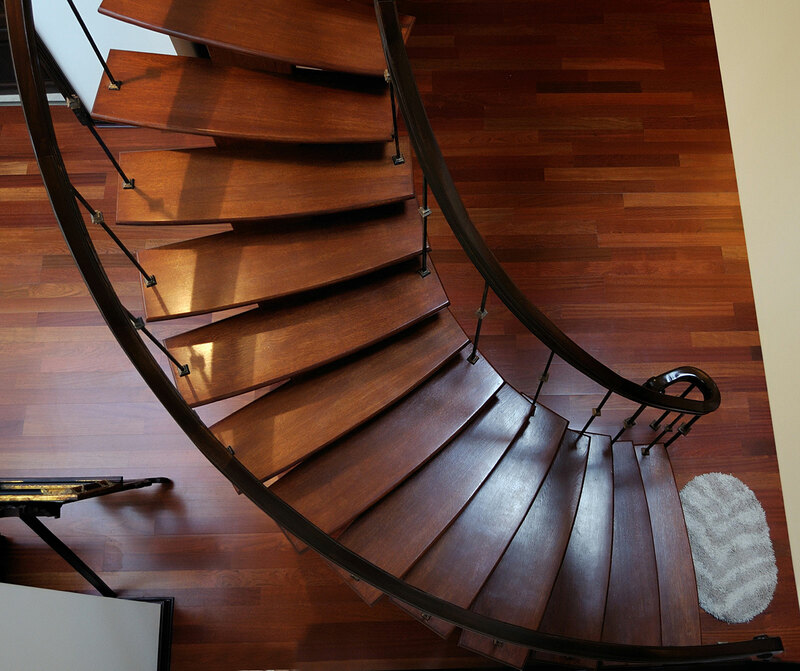 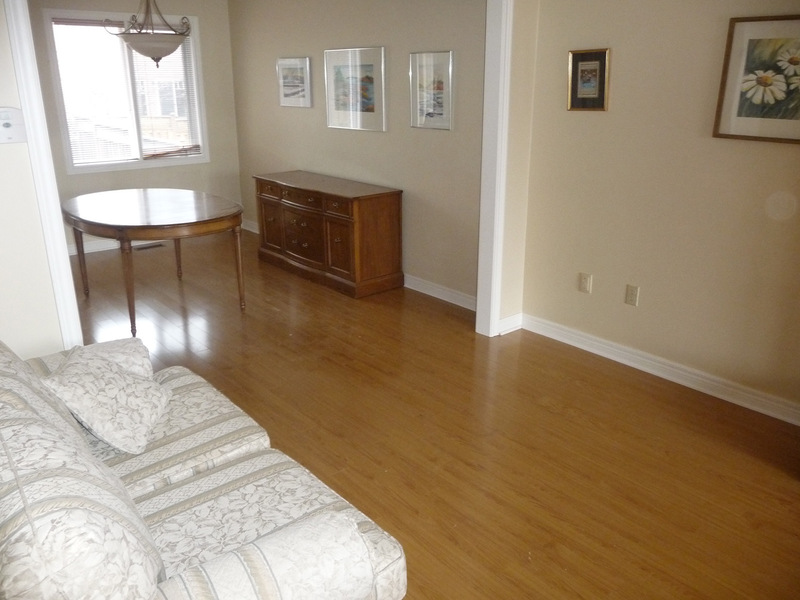 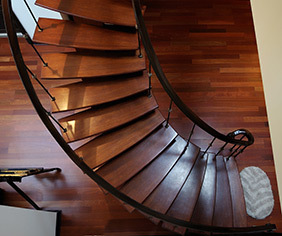 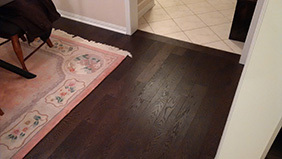 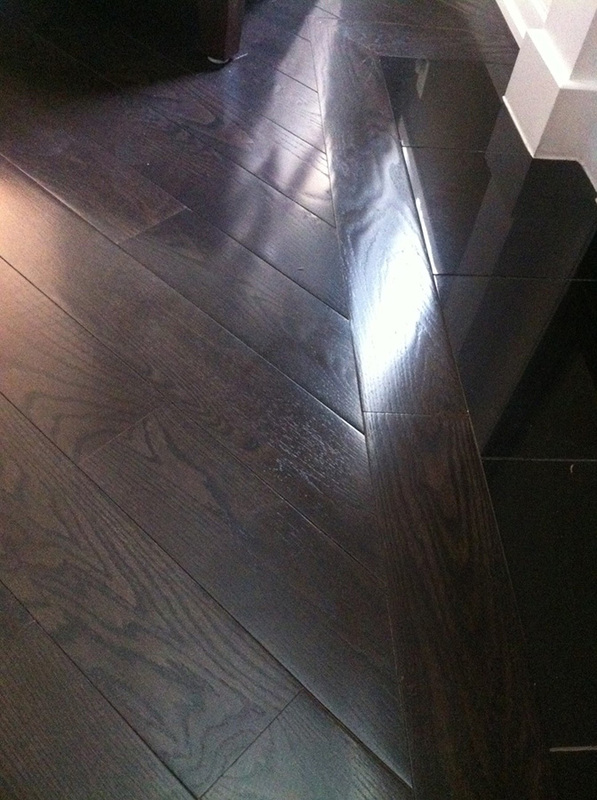 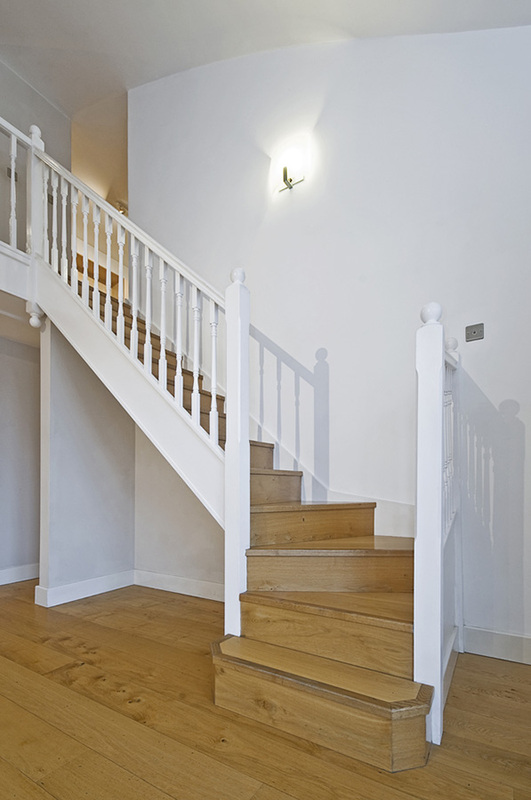 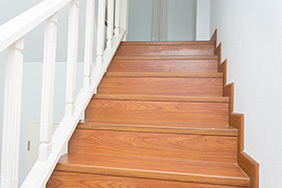 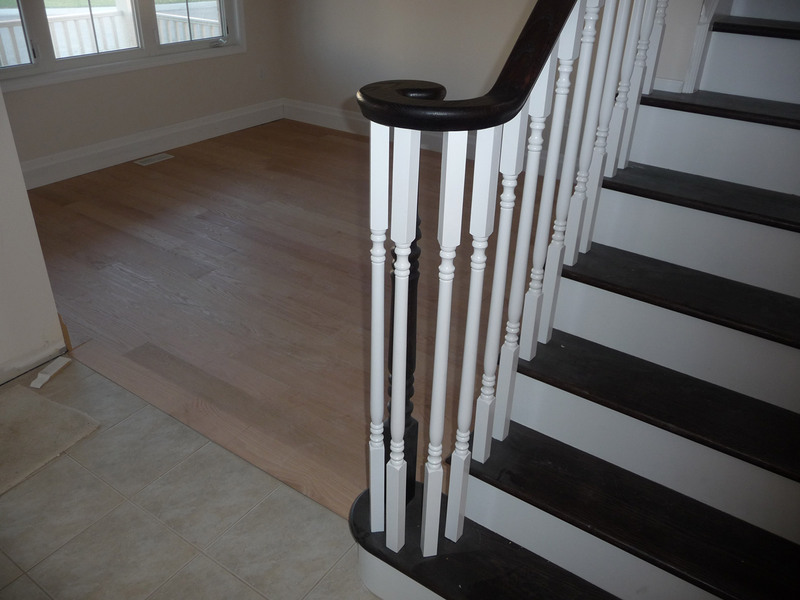 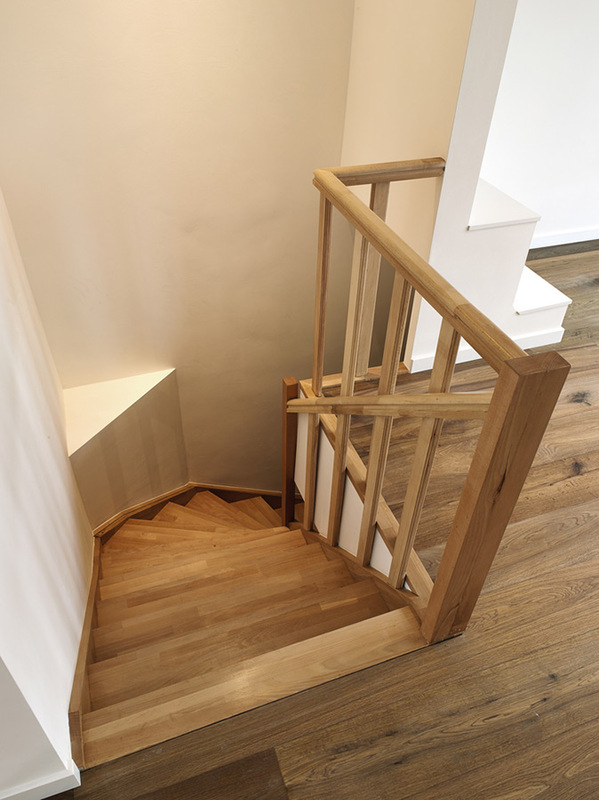 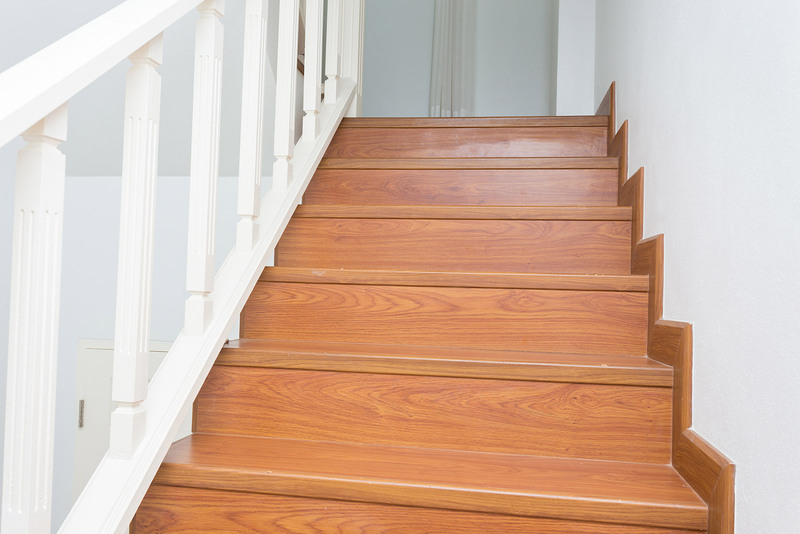 Milton hardwood floors and custom stairs portfolio. 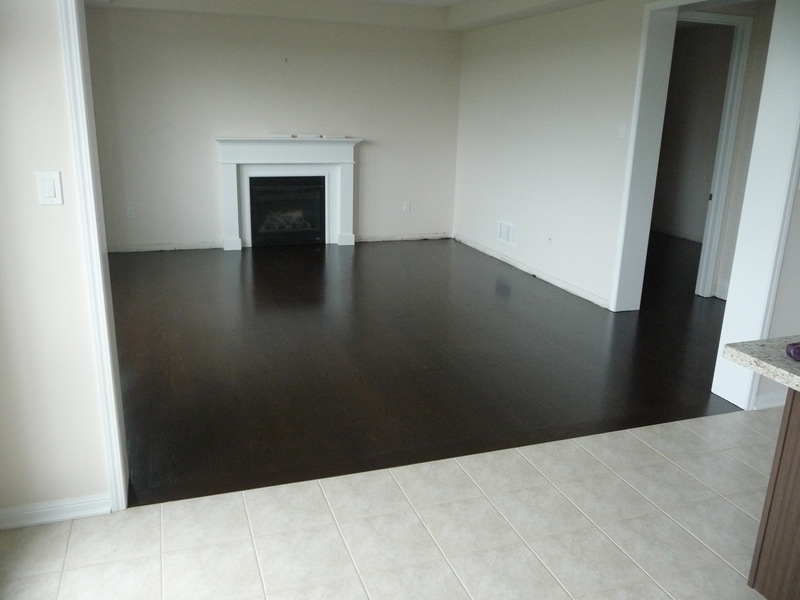 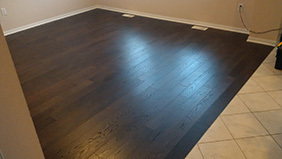 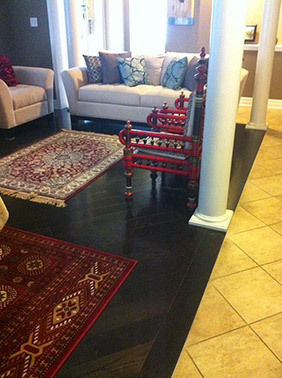 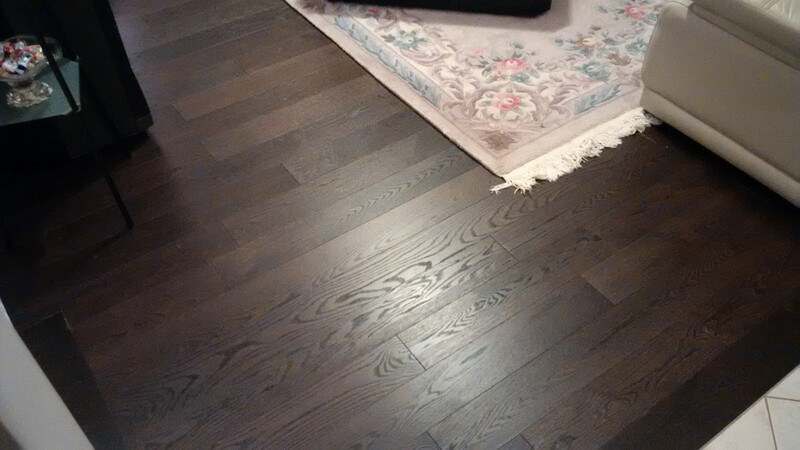 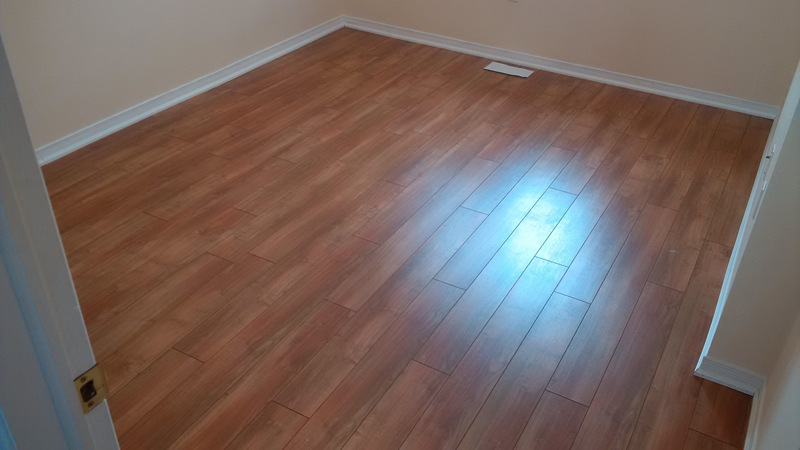 Our experts are experienced flooring professionals delivering top quality on every project and buildingour reputation one floor at a time. 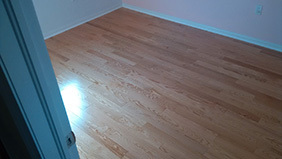 See below what we have accomplished so far. 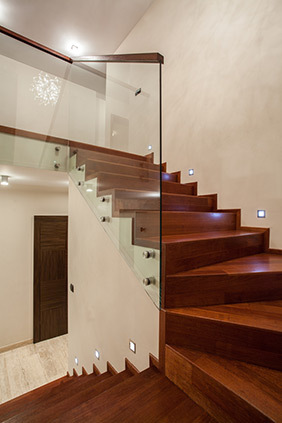 Beautifull interiors start at the “floor level”. Make your interiors unique, impressive and more functional.